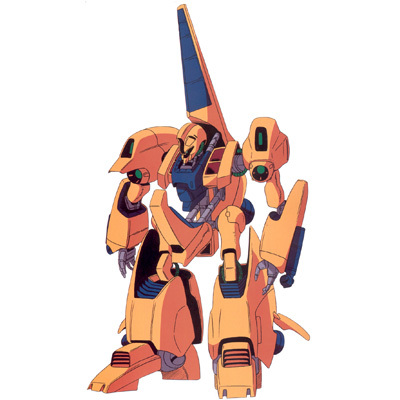 The Methuss is a lackluster unit. The only remarkable things is it can transform and repair other units. 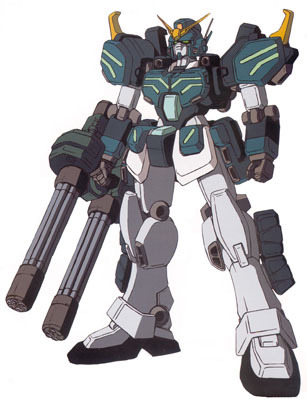 The R-Gun Powered, on the other hand, is an excellent unit. It's fast and has some powerful attacks. 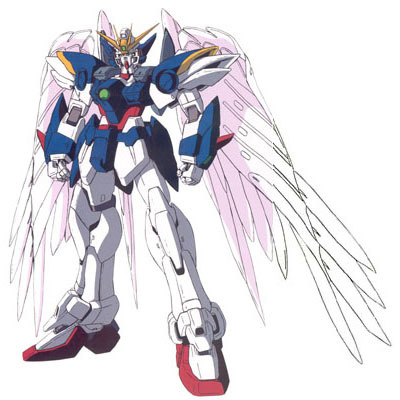 Wing zero is another great unit, however it's biggest flaws are it's lack of worthwhile post-movement attacks, and it's TBR being a very large energy drain. 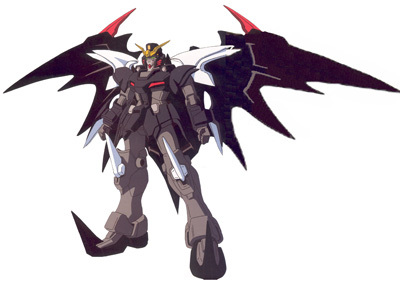 The Deathscythe, in my opinion, is the best Wing unit in the game. It only has two attacks, but his main one has a large range (5 squares), requires no energy, and crits very often. The Heavy Arms is a decent unit and his attacks are somewhat powerful. 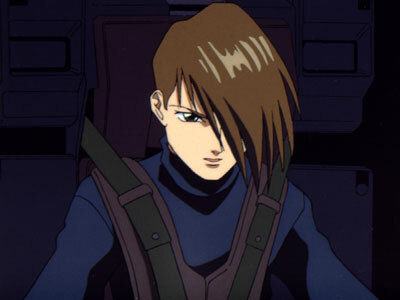 And unlike in the show, there's no real danger of him running out of ammo. I've never used Fa, so there isn't much I can say about her. 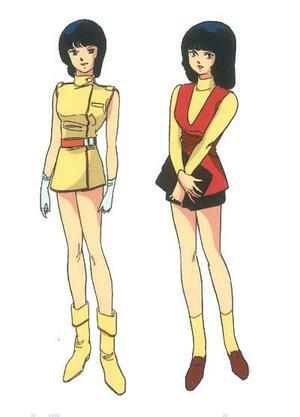 Viletta is an excellent pilot, and makes great use out of the R-Gun. I haven't used him very much, so there isn't much I can say. The Deathscythe is an amazing support unit if you put someone like Wufei in it who learns both Support Attack and Potential/Prevail. In this game, and in Alpha, Potential/Prevail is a LOT stronger than in later titles. It does not have relative levels. It simply kicks in at under 25% health and gives a strong bonus to hit, dodge, and +50% (!) to critical hit rate. It's a weaker version of Guts, but it's still plenty to do the job in this case. 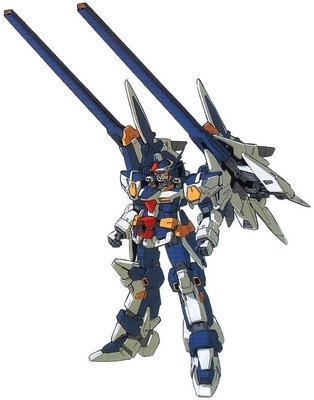 Let the Deathscythe get hit once to knock it under 25% health, then you'll have a whopping 75% crit chance with every single attack, support or otherwise, for an attack that uses no ammo, once or more every round.